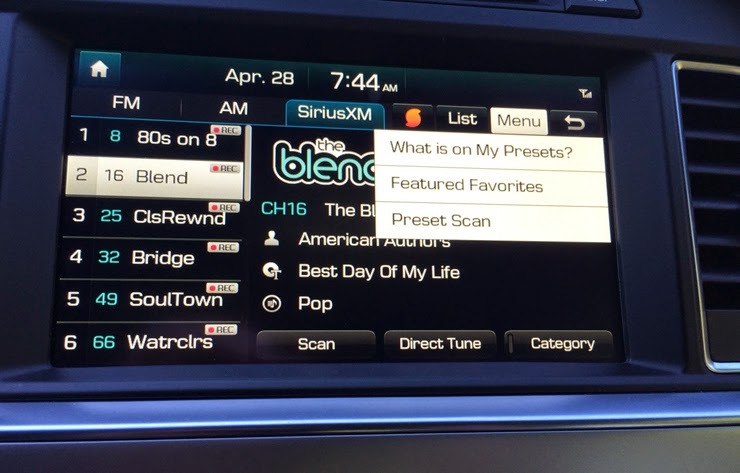 The car's 8-inch touch screen is not only one of the largest in the midsize sedan segment, but its infotainment menus are logically laid out and easy to use. For further convenience, the system has a My Menu page that can be configured so that your most-used features are quickly accessible. 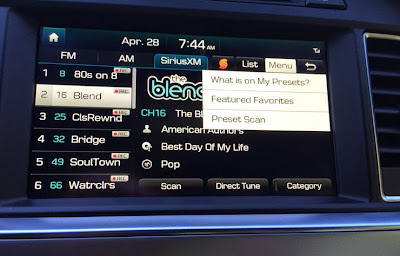 The Sonata also has an extensive list of radio features, including a What's on My Presets preview mode, and the ability to record AM, FM, and Sirius broadcasts even if you're not tuned to a specific channel. 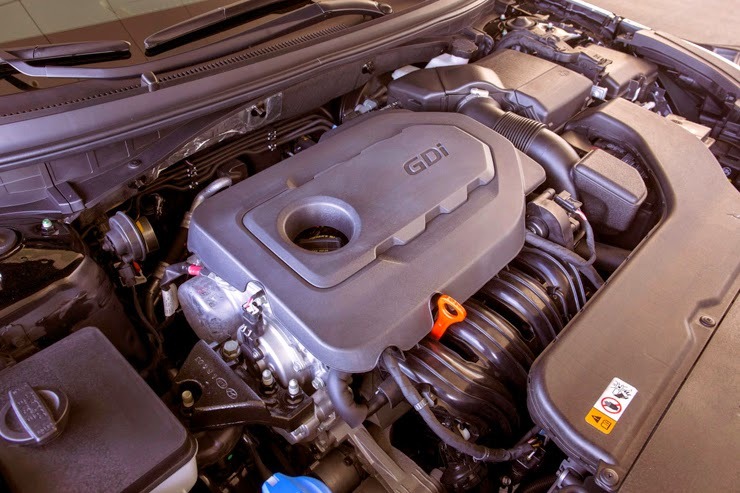 The previous-generation Sonata proved that Hyundai could take on longtime segment leaders like the Honda Accord, the Nissan Altima, and the Toyota Camry$30,779.00 at TrueCar. 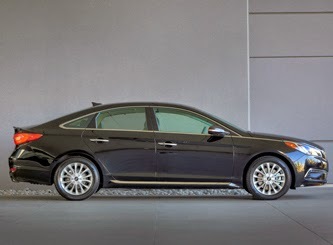 The updates to the 2015 Sonata only add to the car's appeal, and make it a very solid choice. 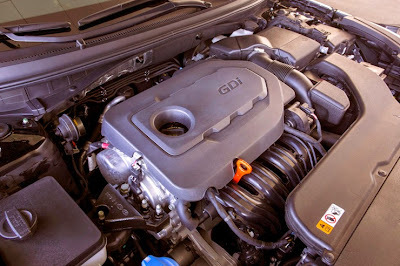 But if you're looking for tech, the Toyota Camry offers more in-dash apps, and if you're focused on performance, the Mazda 6$33,395.00 at TrueCar has the edge. All three are good options, so you should choose the one that has the most appealing features to you.